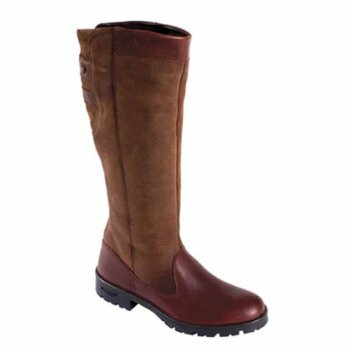 The Dubarry Clare Boot is a stylish knee-high, GORE-TEX® lined boot that really is at home in the country or the city. Dubarry boots are recognized, respected and loved countrywide for their comfort, protection and style. Expertly hand-crafted and built to last: this boot will see you through all seasons in the country side for many years to come. Classic, stylish and functional.